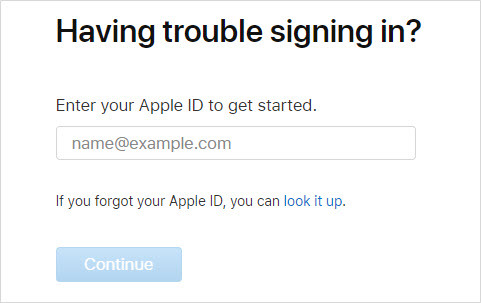 If you have lost your Apple ID password, don't give into the temptation to panic. There are multiple ways you can recover apple ID password, depending on what devices you have access to as well as whether or not you remember your account details. 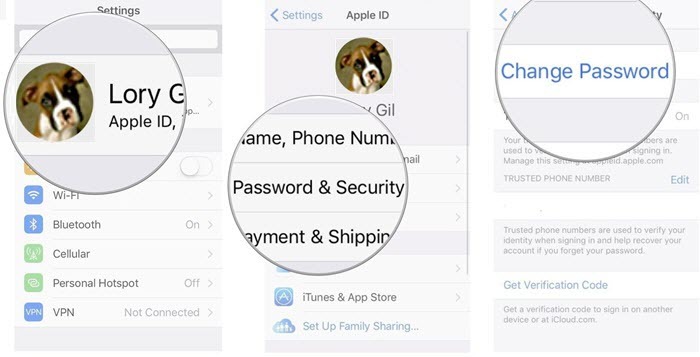 Consider the following 3 ways when you want to know how to recover apple ID password. Method 1: How to Recover Apple ID Password on iPhone? 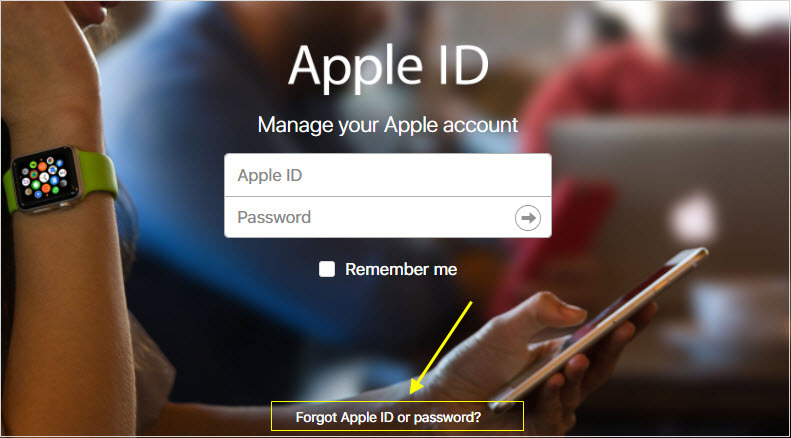 Method 2: How to Recover Apple ID Password from Apple ID Management Page? 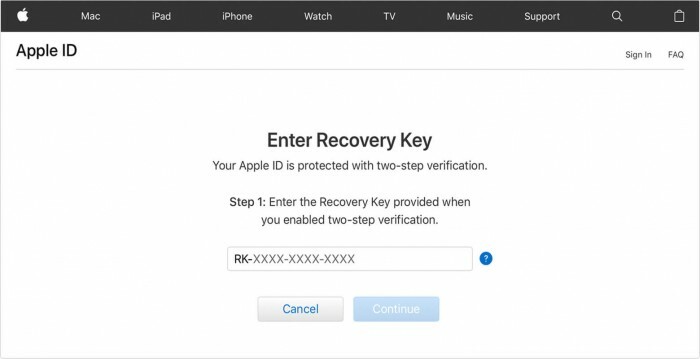 Method 3: How to Recover Apple ID Password with Two-Factor Authentication? Sometimes instead of needing to know how to recover apple ID password, you simply need to remove your apple ID from your iPhone or iPad without password. If this is the case, you should look for the best way to remove your Apple ID from these devices: iMyFone LockWiper. This is a program designed to help you remove your Apple ID from your devices without requiring any password. 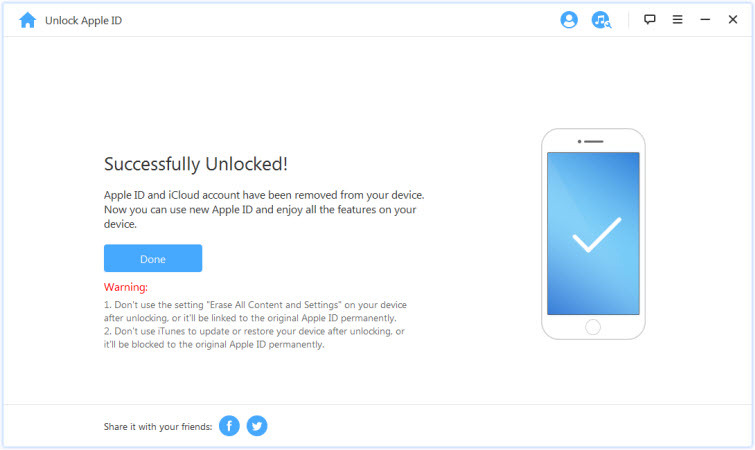 After removal, you'll be able to make use of any iCloud services and enjoy all Apple ID features with your new account. Quickly and easily remove apple ID from iPhone and iPad without any password. Permanently remove Apple ID without worry of personal Apple ID account information remaining on device. Accessible interface makes it possible to use even without technological experience. Note: This program cannot unlock iCloud Activation Lock. It just remove iCloud account if an activated iPhone. Step 1: Download and launch the iMyFone LockWiper program onto a computer or laptop. And connect your iPhone or iPad. Step 2: Select "Unlock Apple ID": LockWiper will remove the Apple ID and iCloud account from your iOS device. Step 3: Follow the instruction it shows to reset all settings on your iPhone. Step 4: Now you just have to wait several minutes, your Apple ID will be unlocked! 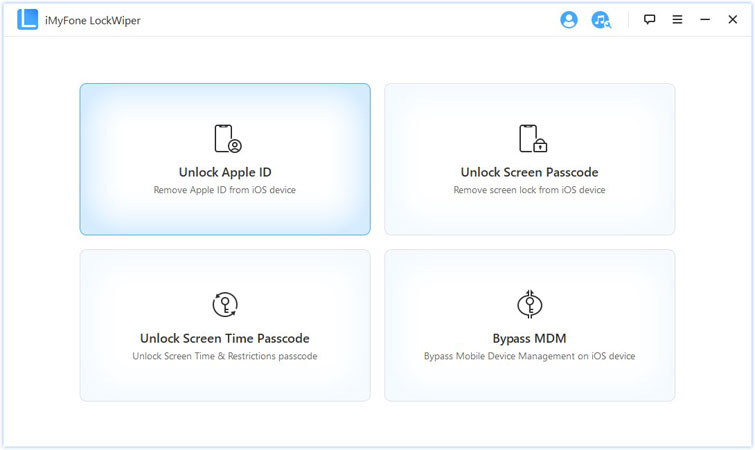 There are options when you need to recover apple ID password, but when it comes to completely removing an Apple ID from a phone or tablet, there is only one best option: the reliable, fast and efficient iMyFone LockWiper. If you have access to your iPhone and you have enabled two-factor verification (note: this is different than two-step authentication, which is discussed below) then, you may be able to recover apple ID password from your iPhone/iPad. Step 2: Tap your name > select Password & Security > Change Password. You will see a series of instructions that will help you reset your password. If you have iOS that is 10.2 or earlier, you should instead select iCloud > your name > Password & Security > Change Password. If you want to recover your apple ID password without using your phone, you can do so at Apple ID management page. This will allow you to use your email to recover and reset your password. Step 1. First, go to the landing page for your Apple ID account. Then select "Forgot Apple ID or password." Step 2: Next, enter your apple ID and then click "continue." This will take you to the options for resetting your password. Step 3: Choose one of three options: answering your security questions; getting an email; or (will require phone) sending a recovery key. 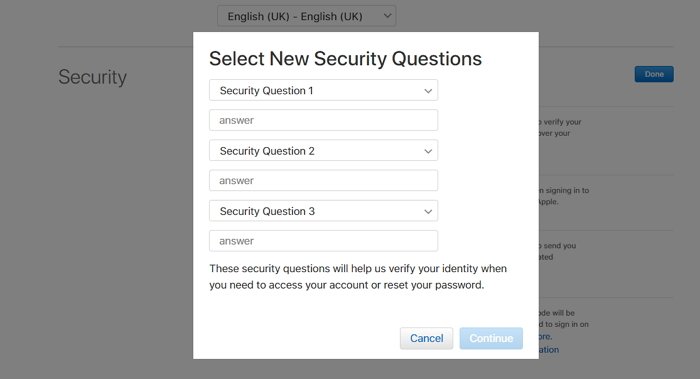 Step 4-A: If you choose security questions, answer the questions with the correct answers and you will be taken to a page to reset your password. Step 4-B: If you choose email, input the email that you used to create your account or the back-up email that you've designated as a 'rescue' email address. Step 5. Reset your password. Be sure to choose something you can remember. If you have previously enabled two-step authentication on your Apple ID, then you can use this process now to reset your password. Step 1: Go to Apple ID account page. Select "Forgot Apple ID or password." Step 2: Enter your apple ID and then select "reset password" and select continue. 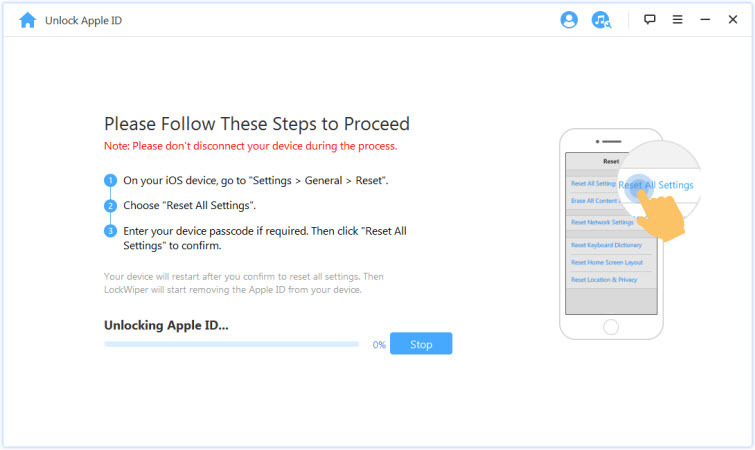 Step 3: Choose to send your recovery key to a trusted device, in this case, your iPhone. When you receive the key, input this recovery key on your account page to verify your identity. Step 4. You will be directed to a page where you can create a new password. Be sure that the password is something you can remember in case you need to input it onto your iPhone in the future!